Is there a secret to speed? 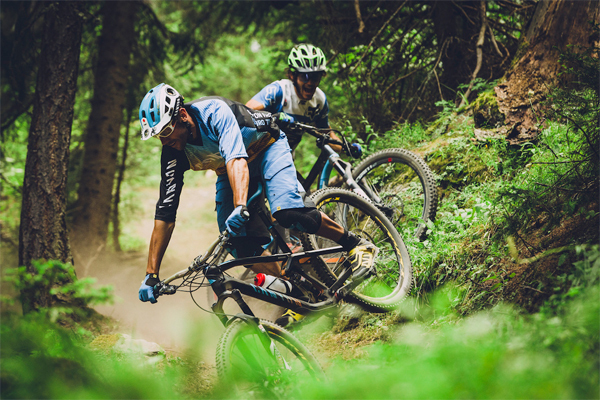 To go fast on a mountain bike, is it in your blood or where you were raised? Could it be your locale or what you eat? 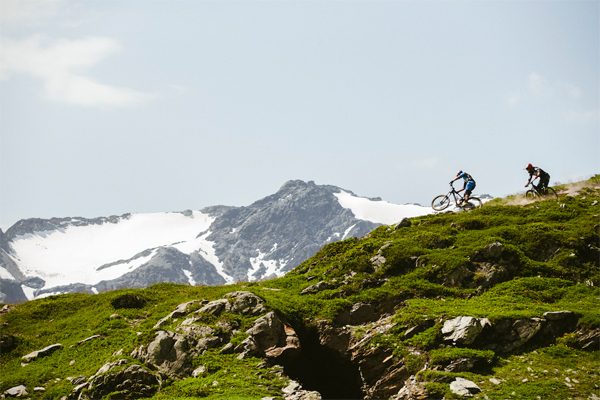 Between you and me... it could be all of these... or none... however there is no doubt that when it comes to riding a mountain bike fast, riders from France certainly have some history. 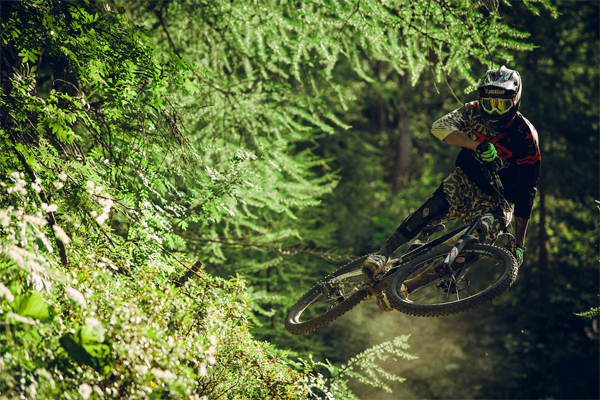 Consistently fast riders featured in this Mindspark Cinema presentation include Fabien Barel, Loic Bruni, Yoann Barelli and Pauline Dieffenthaler.